Gardner and Stevens, P.C. and its employees believe it is important to give back to the community where we live and work as well as other worthy charities. 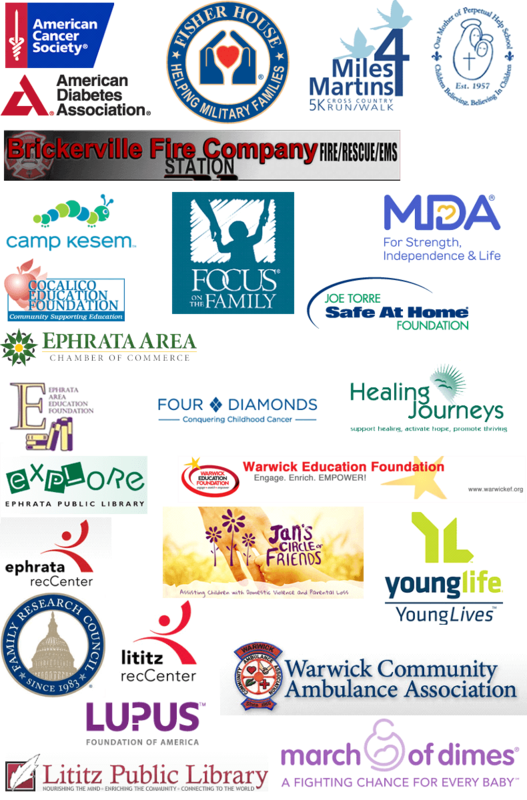 Here are just some of the charities and nonprofit organizations our firm and our employees are proud to have supported over the years.